Patricia Falguières is Professor at the EHESS (School for Advanced Studies in the Social Sciences). Her research focuses on both the cultural history of the Renaissance and the analysis of contemporary art. She has written many publications on the topic of art, including Mannerism: The story of an Avant-Garde in the 16th century and Wunderkammern (Les chambres des merveilles). Note that today’s Rewald lecture will begin at 6:00 p.m. rather than 5:30 p.m. and is only open to students and faculty in the Art History Program. 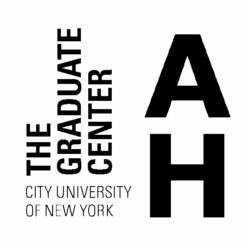 Enter your email address to subscribe to the CUNY Graduate Center Art History Commons Site and receive notifications of new posts by email.